Just a few days after the back panel and interior of the iPhone 5S were apparently caught on camera, another purported picture has leaked of the handset’s front screen. GforGames points to an image that first appeared on the Chinese social networking site Weibo. 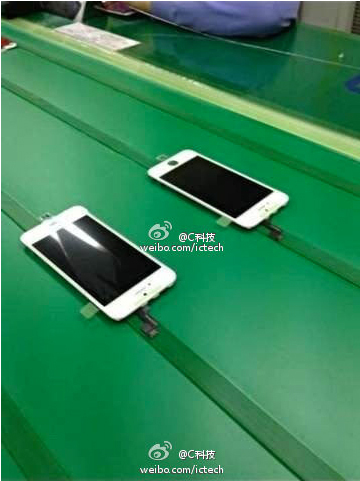 It seems to shows the front panel of the next-generation handset on an assembly line. While the authenticity of the photo can’t be verified, it does line up nicely with another leaked shot that compares the flex connector of the iPhone 5 and the new handset. With the so-called iPhone 5S apparently set to launch in early fall, it does make sense that manufacturing is beginning to ramp up. 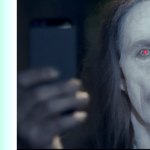 Just yesterday, we reported that even though the handset will look very similar to the iPhone 5, it will likely have a dual-LED flash that would provide both yellow and white light. That should lead to dramatically better low-light photos. 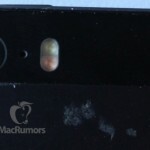 For further iPhone 5S news and rumors, see: Apple's Next iPhone Likely To Feature Internal Changes, But Probably Not Liquid Cooling Technology, Could A Gold iPhone 5S Really Be In The Cards?, Forget September: Apple's iPhone 5S Set For October Launch, Report Suggests, and Case Makers Are Gambling That Their Designs Match Those Of Apple.